Auto Repair & Mechanic Shop Bismarck, ND Bemidji, MN Minot, ND | Northwest Tire Inc.
Drive in a trustworthy vehicle with service from Northwest Tire Inc. To keep any car or truck dependable, it's important to practice regular maintenance and seek repair services at any sign of mechanical malfunction. 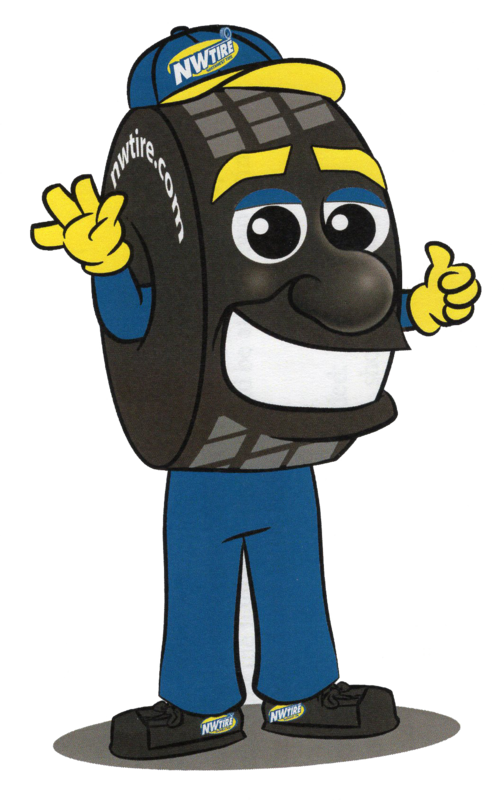 The technicians at your local Northwest Tire Inc. location have years of combined experience in car care and automotive repair services. With access to state-of-the-art diagnostic tools, repair equipment, and Mighty Auto Parts, we provide quality automotive service to keep you on the road with peace of mind. Contact us today for a reliable estimate of any automotive repair or maintenance service. Our #1 goal is your complete satisfaction. Our car repair shop has a longstanding reputation for quality automotive service and tire service. When you need routine maintenance or a car repair shop near you, contact us online or visit us during business hours.